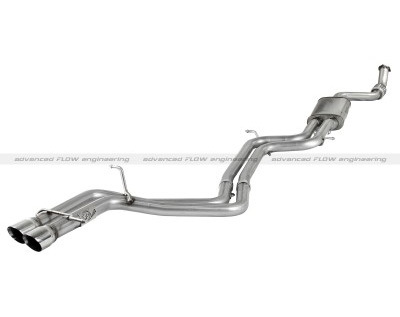 Allow your Audi A4 B8 to be released to its full potential with this aFe MACH Force XP exhaust system. This cat-back exhaust produces a huge 12 horsepower and 14 lbs. x ft. of torque. 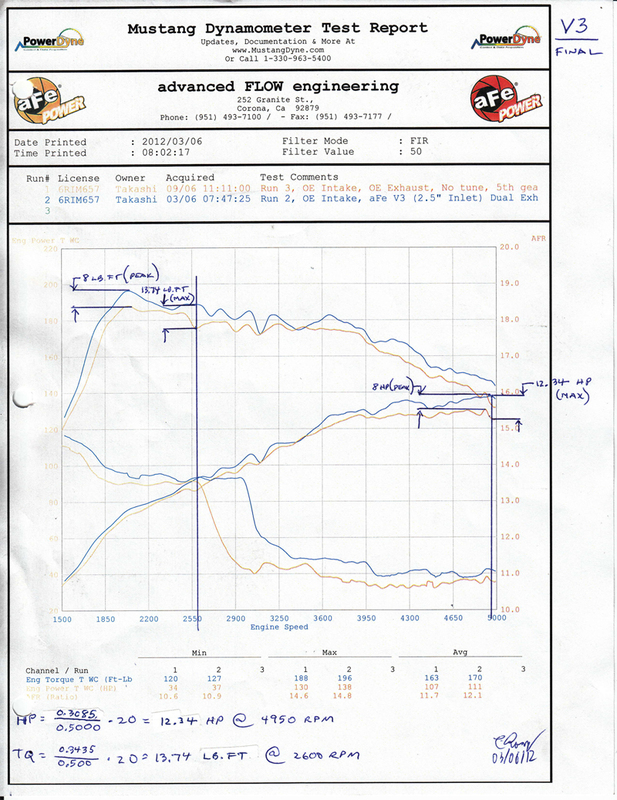 aFe's engineers designed this system using a race inspired 3-step design 2.75” - 2.50” - dual 2.25” increasing exhaust velocity which improves horsepower, torque and throttle response. It is made out of mandrel bent, stainless steel, MIG-welded for maximum durability and strength. The dual exit double walled 304 stainless steel tips gives your A4 a subtle yet aggressive stance. The single 2.5” inlet to dual 2.25” outlet straight through designed muffler eliminates high frequency resonance which allows for a quiet idle and an aggressive on throttle sound. This exhaust uses all factory hanger locations for a hassle free installation which means no modifications necessary. A free-flowing single in and dual out muffler is used to absorb high pitch tones producing a powerful sound and unleashing all available horsepower and torque. Eliminates vibrations transmitted from the engine and exhaust into the chassis resulting in a smooth and comfortable ride.